I have been a Becca Cosmetics fan for a about 4 years now. 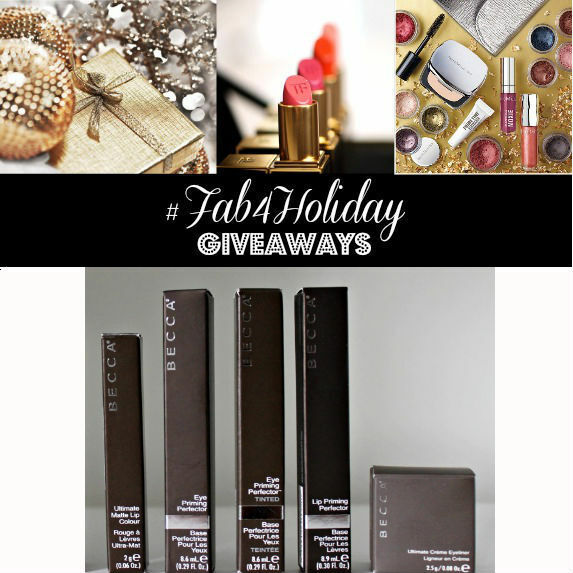 I won a contest years ago and some Becca products were included in the giveaway. When I researched Becca years ago after I won some products, I saw that they have a huge range of foundation shades which is what attracted me to the brand!! 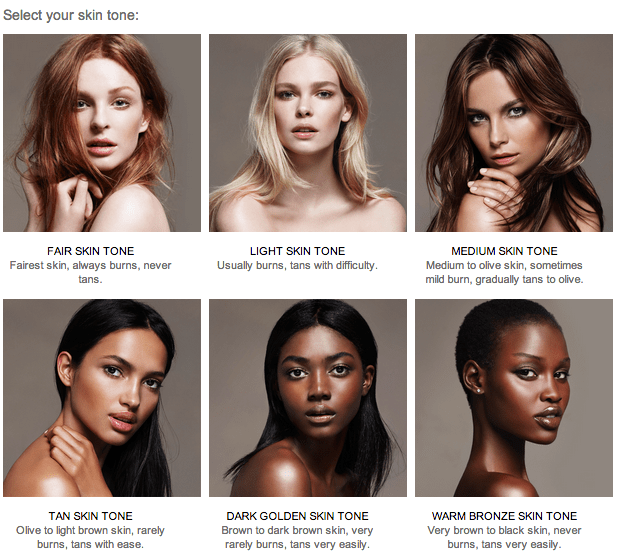 Alot of brands only have maybe 3 shades for women of color- light brown, medium brown and deep brown. Becca is definitely an exception! They have a huge range of shades for any color. It’s very easy to find your shade too!! They have a Shade Match where it helps you select your shade! I love it! I have also tried out their shadows and lipglosses! They are pigmented and super high quality and they last!! We are giving away 4 makeup sets that you will love which will include items for the eyes & lips for you to rock this winter! Fill out the form below and you are entered to win!